Originally released in the Los Angeles area on the East LA label, Rampart Records in 1965, then re-released months later on the major-distributed Date label, this classic slab has been out of print for over 25 years. 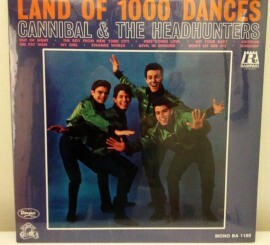 Cannibal & The Headhunters were the most successful of all the East LA groups, due to their worldwide hit version of "Land Of 1000 Dances," culminating in a spot opening for The Beatles' 1965 American tour. 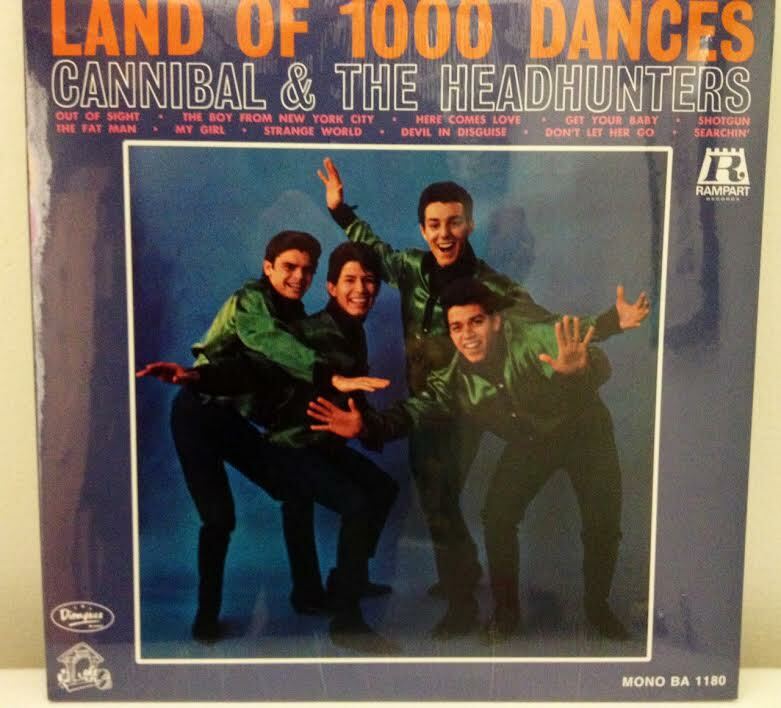 Combining a heavy soul influence, doo-wop (50s 'oldies' have always been a staple of East LA teens, even when these songs were only a few years old) and Brit Invasion fueled rock 'n' roll, Cannibal & The Headhunters are still remembered with reverence to this day. This LP contains the powerful mono mix off the orignial analog tapes! REISSUED IN 2002 - LAST COPIES! !